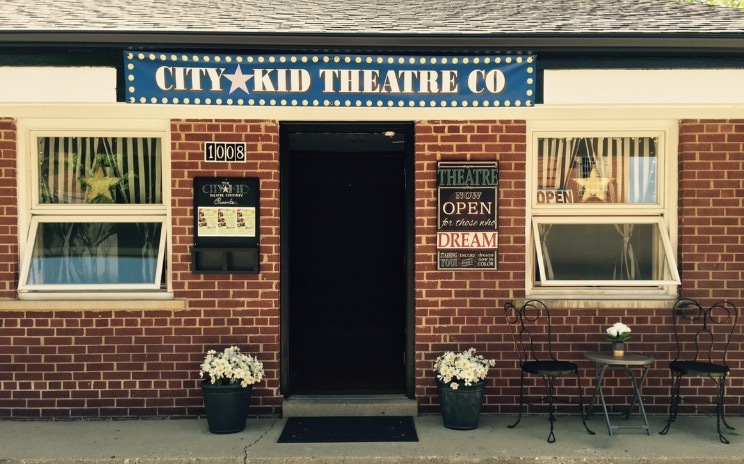 City Kid Theatre, in Glenview, IL is a place where your child can learn and grow as a performer, all while having fun! We have many different theatre classes for your child to sing, dance, make believe, laugh, and dress up. Whether you're looking for our Fall Schedule or what we offer all year long - our audition session, private rental parties, birthday parties and seasonal parties are very popular, reserve your date today.